When it comes to expert community building, Emily Heist Moss is an inspiration. 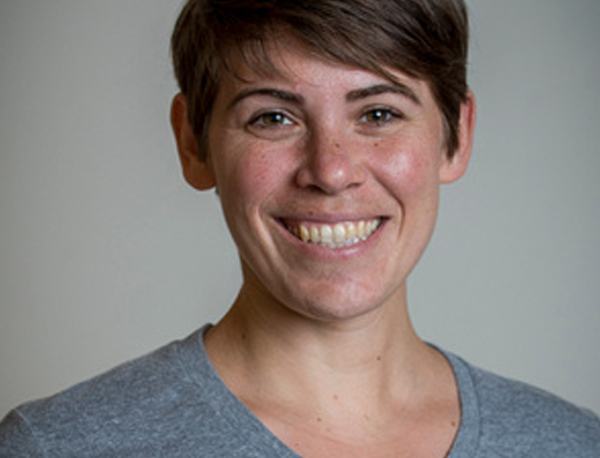 In her talk, “Community Building Online and IRL,” Emily will share practical strategies for building vibrant, strong, and engaged communities. And when we say “communities,” we think of all kinds of communities, such as neighborhoods, industries, professions, customers, coworkers, friends, and conferences. There are so many ways you can apply Emily’s expert ideas, and we’re really excited for her to share them. As the Director of Student Recruitment at Girls Who Code Campus, Emily’s mission is to recruit more girls into tech. In her spare time, she runs a community engagement newsletter she created called JaneSquad and hosts non-awkward networking events in her home to help connect the women she meets through her various life circles. Prior to doing those things, Emily led marketing for a coding bootcamp for adult career changers. She lives in Chicago, where she teaches yoga, wields dictatorial power over her book club, and volunteers with local pro-choice organizations. We asked Emily to share some of her career insights with us. Here’s what she had to say. I really believe the world would be better with more voices at the leadership table. In particular, technology affects everything we do now, from healthcare to education, community organizing to job hunting. Our products would be better and would work better for everyone if a more diverse slate of makers and builders were part of the creative process. That’s why I work at Girls Who Code; we’re trying to get girls excited about STEM (and feeling confident and supported!) so they can be part of the crew that builds the next generation of technology. Always interview! Even if you have a job, even if it’s not the right location, or title, or salary, always have the conversation. You never know what’s negotiable or what other roles might be available. It’s better to be on their radar as a great candidate, even if it doesn’t work out this time around. Investing in your community is a non-negotiable part of developing your career. You need to do your job well, yes, but people also need to know you do your job well. They need to know what your interests and skills are, what direction you might want to go, and what opportunities you’re looking for. Spend time on thank you emails. Send congratulations emails to celebrate accomplishments. Make introductions and recommendations where you can.